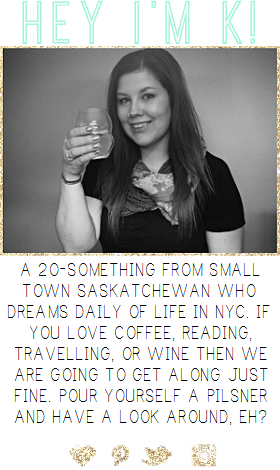 1| While in Brandon, MB almost two weeks ago for bridesmaid dress fittings I nabbed this Kate Spade planner at Coles. I love that it is a simple planner - I don't need anything extravagant - and I love the design, especially the back. Flamingos are my favourite. 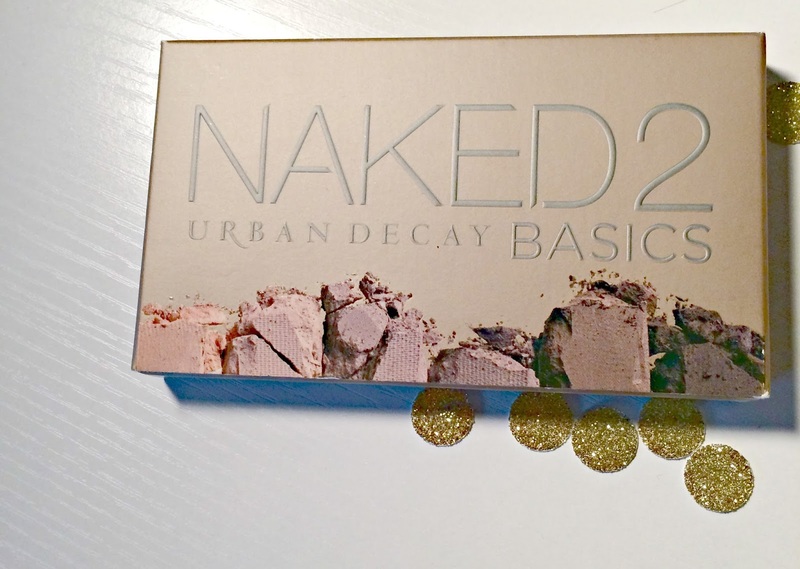 I kind of can't wait until August so I can start using it! 2| We had to stop at Bath and Body Works for Toni to grab some hand soaps for her work and I couldn't resist the allure of the 3 wick candles for only $10! 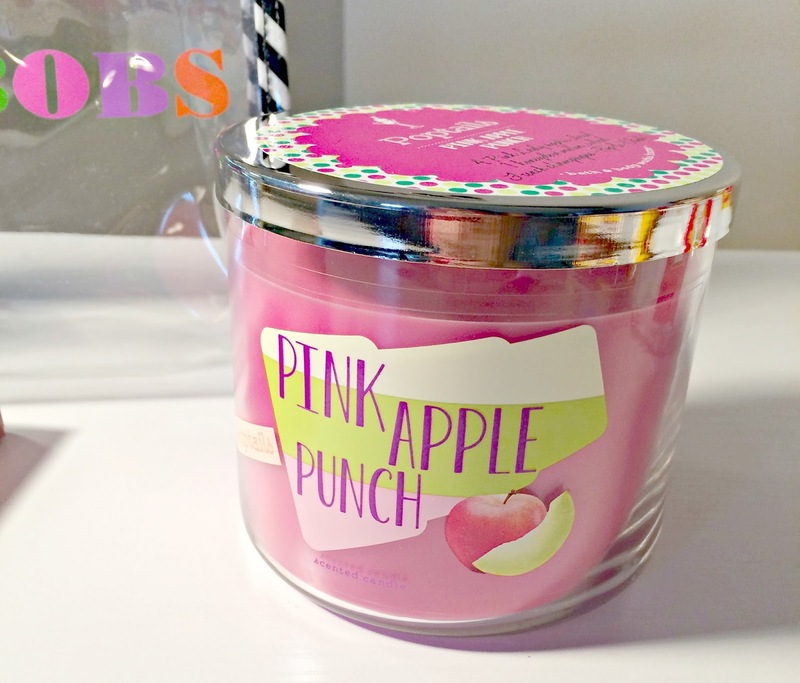 The Pink Apple Punch is the perfect summer scent! 4| I LOVE giving and receiving gifts (who doesn't?!) 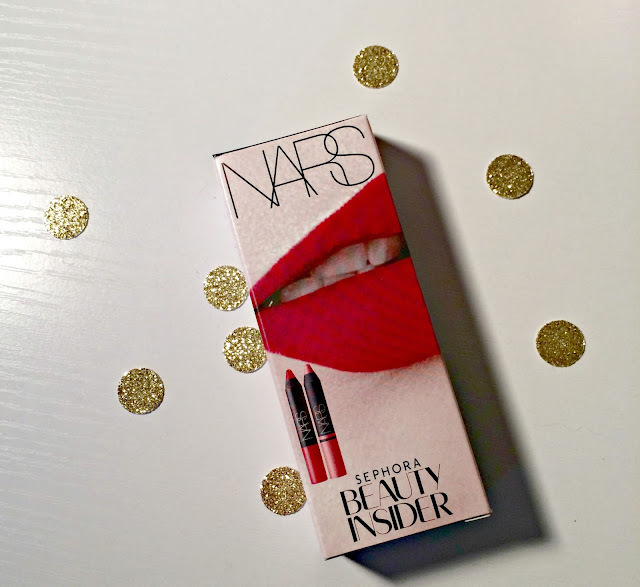 - I got these Nars lip pencils as my birthday gift and can't wait to try them out in Vegas! Congratulations Belinda! 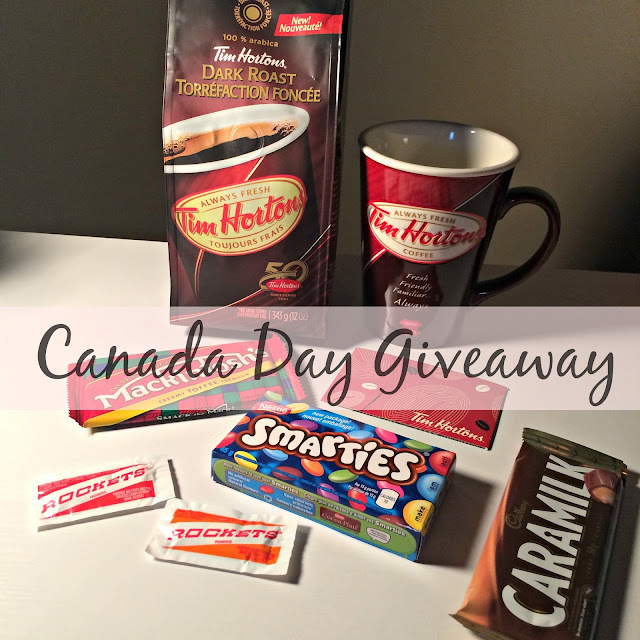 Enjoy yourself some delicious coffee and my favourite Canadian treats! Don't forget, my Birthday Giveaway is just a couple weeks away - make sure to check back for your chance to win! 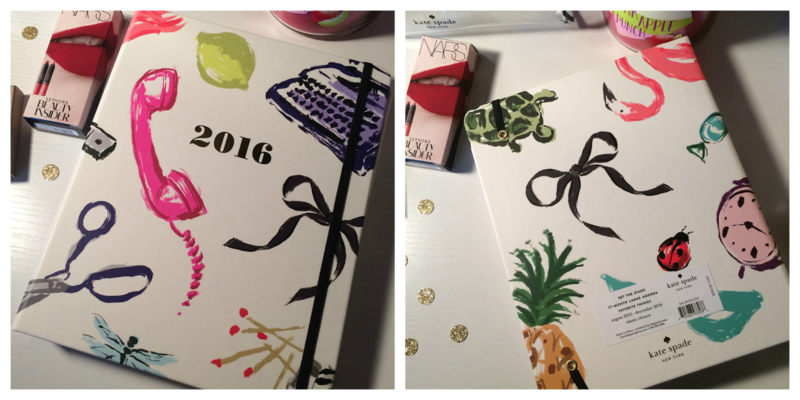 That planner is sooo cute! 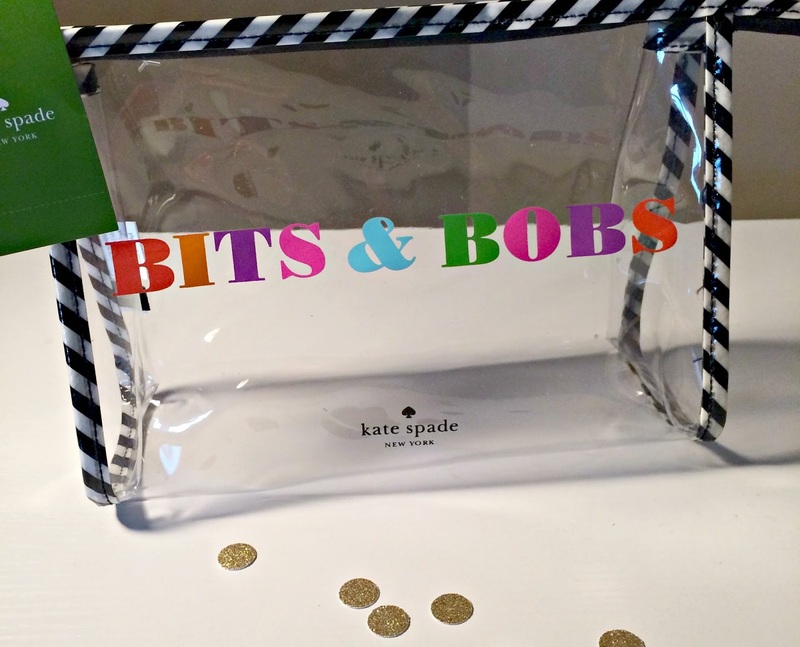 I've become Kate Spade obsessed recently too...and I can't really afford to be! Thanks again. I can't wait for this to arrive! I'm not even a huge Kate Spade fan and I love that planner!